Cirrus is an Australian IT Managed Services Provider focused on hybrid Infrastructure. Cirrus Networks provides market-leading technology solutions by partnering with the best, proven hardware and software providers in the world. 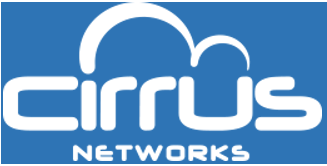 Yerra partners with Cirrus Networks across a wide range of products and solutions for our clients.